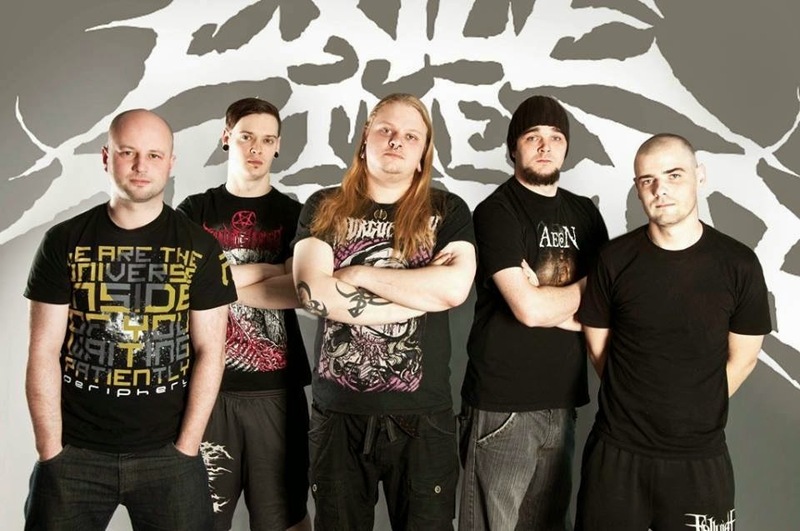 Interview with Exile The Traitor! PSAB: Where did the band name “Exile The Traitor” come from exactly? PSAB: When can we expect new material from you? Sometime later this year? sound so we are excited to let our fans hear it. PSAB: What is the local metal scene like in Glasgow? ETT: The metal scene in Glasgow or even Scotland as a whole is amazing. Excellent Cadaver & Blood Thread. The list could go on really. write music that we like to listen to and thats never going to change. have put us on their show. We appreciate it. ‹ Interview with Kill The Stigmatic!